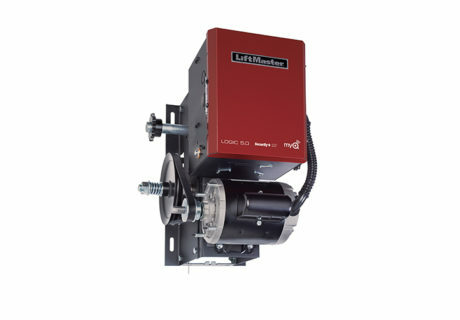 If you have a business that uses a commercial garage door, you have special needs when it comes to commercial garage door operators in Portland. 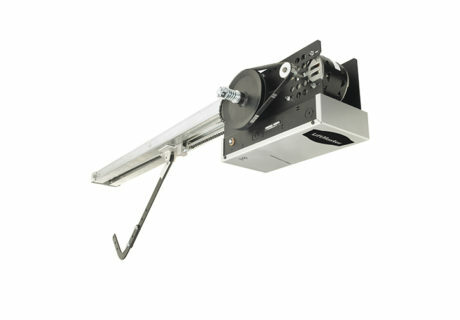 Unlike most residential garage door openers, commercial garage door operators can be subjected to a lot of tough use. 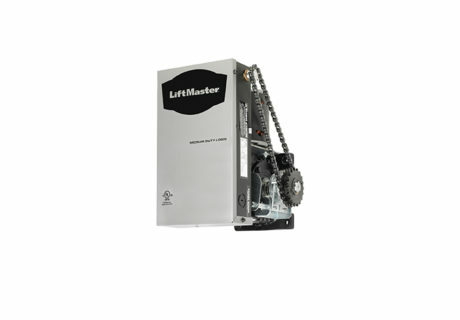 You may have to open and close your garage door or other commercial door several times a day and they are often much heavier than residential garage doors. 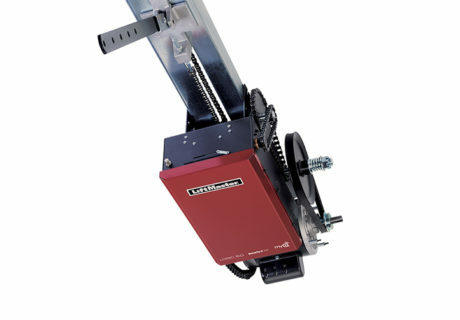 For garage door operators Portland businesses can rely on, many turn to Oregon City Garage Door. 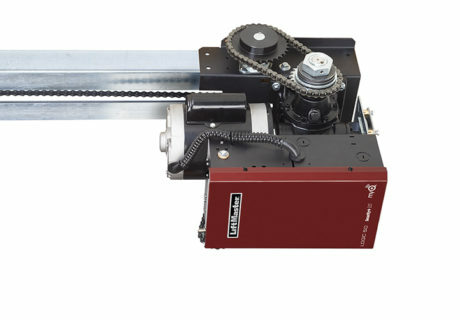 We understand the requirements businesses have for garage door operators and we have the products to meet those requirements. 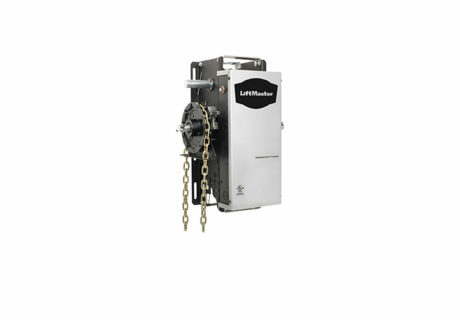 We offer a wide range of LiftMaster® commercial automatic door operators in Portland to meet your needs. These are sturdy, durable operators that open and close smoothly and quickly without excessive noise. 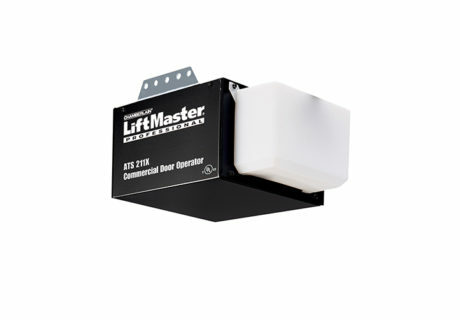 For an overhead garage door operator in Portland you can count on, call Oregon City Garage Door. 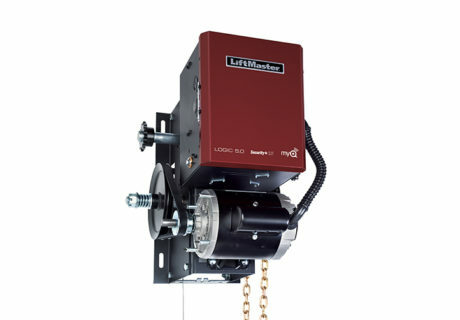 Trolley Operators: The standard trolley-style garage door operator is ideal for most industrial garage door applications. 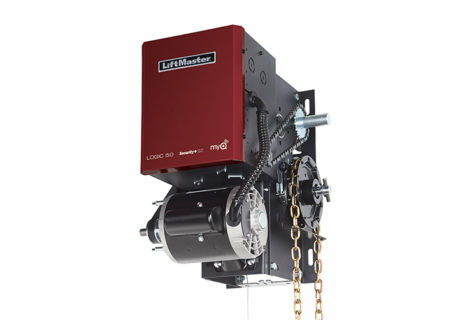 Hoist Operators: We offer a variety of hoist operators, including gearhead-style hoist operators with lubricated gears for high-cycle applications in heavy industrial environments. 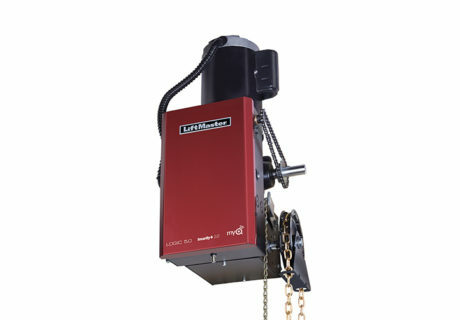 These operators feature a floor-level chain hoist for easy manual operation in a power outage situation. 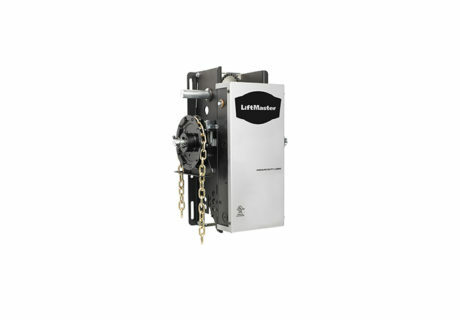 Jackshaft Operators: For business properties with limited overhead garage door space, these jackshaft operators are side-mounted garage door openers that are just as effective for opening and closing your garage door smoothly as the standard trolley. 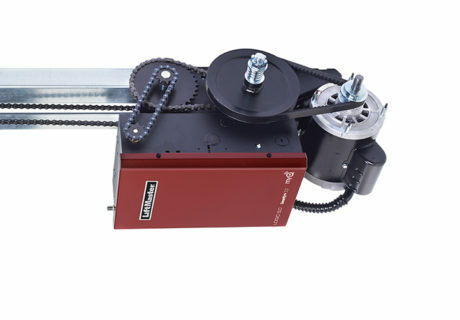 Slide Operators: Designed for single and bi-parting sliding doors, our gearhead sliding commercial door operators with lubricated gears are perfect for heavy industrial situations with high cycling. 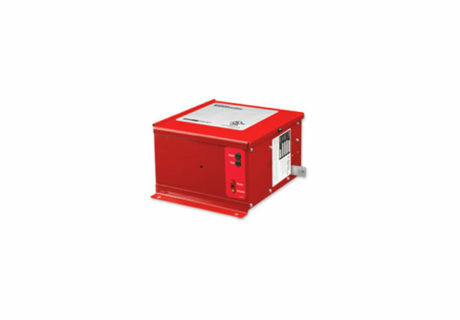 In addition to our inventory of operators, we can provide you with special features to enhance your commercial garage door system, such as fire door release device systems and remote light systems. 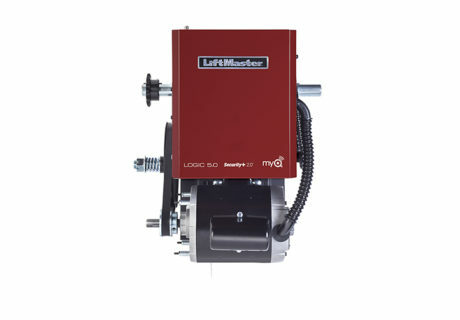 Remember that once you’ve found the operator that’s right for you, our trained installation experts can install it for you so you can put it right to work for your business as soon as possible. 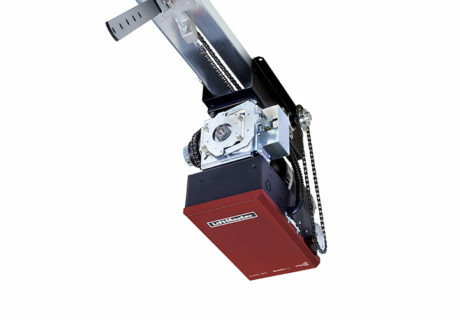 We are ready to handle all of your commercial garage door opener and commercial garage door needs today, including installation, repair and other services. 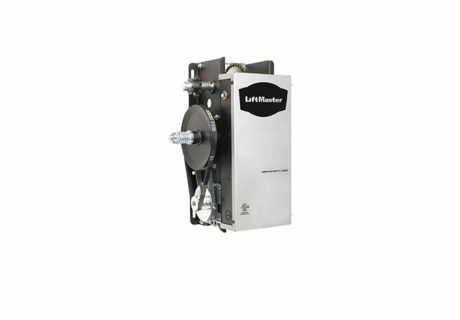 If you’re not sure which operator is right for your business, one of our courteous and knowledgeable sales experts can assess your needs and help you find the right size, style and model of commercial garage door operator for your business. 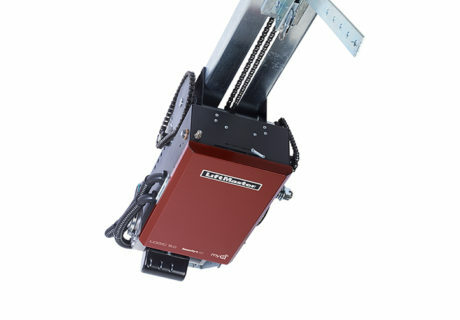 We can’t wait to help get your business on the right track with a great new commercial garage door opener. 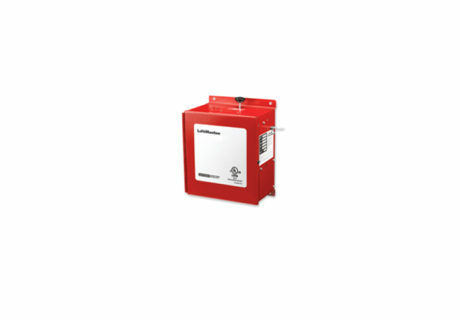 To get started, contact us online or call us at 503-632-3070 today.